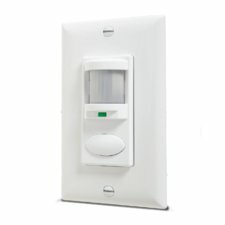 Lightology offers motion occupancy and vacancy sensors for your contemporary home, adding subtle yet sophisticated style to your space. 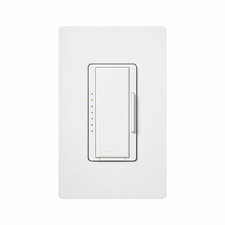 Here's where it all comes together - control your lights like never before. 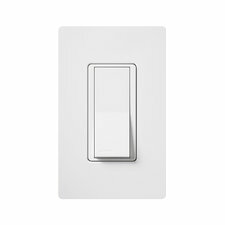 Add subtle enhancements to your home's interior with lighting controls like dimmers, wall plates, motion sensors, automated lighting controls, extra light switches, and more. 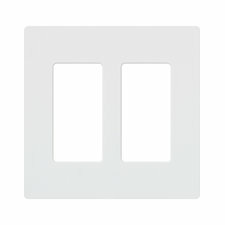 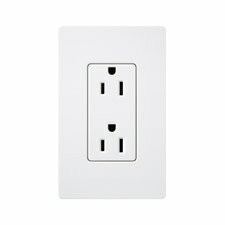 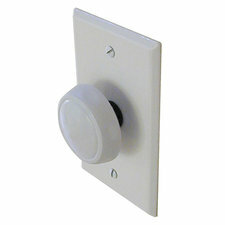 Shop now or read more about dimmers and automated lighting controls.